5 reasons to buy a Suzuki Vitara | What Car? 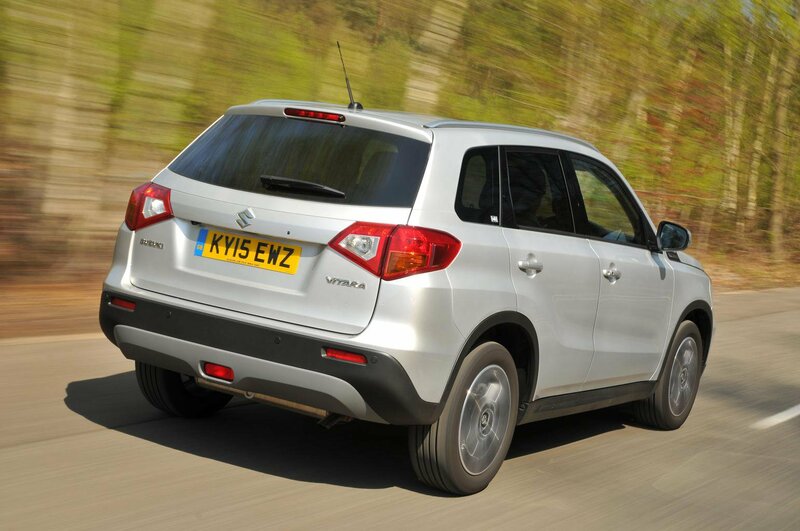 The Suzuki Vitara is a truly versatile compact SUV. It counts some of the market's biggest sellers among its rivals, but even amid stiff competition from the Nissan Juke, Citroën C4 Cactus and Skoda Yeti, the Vitara more than holds its own. The Vitara impresses because it's good to drive, and offers a practical and spacious interior - in short, it does everything the class leaders can do, and with very reasonable running costs. 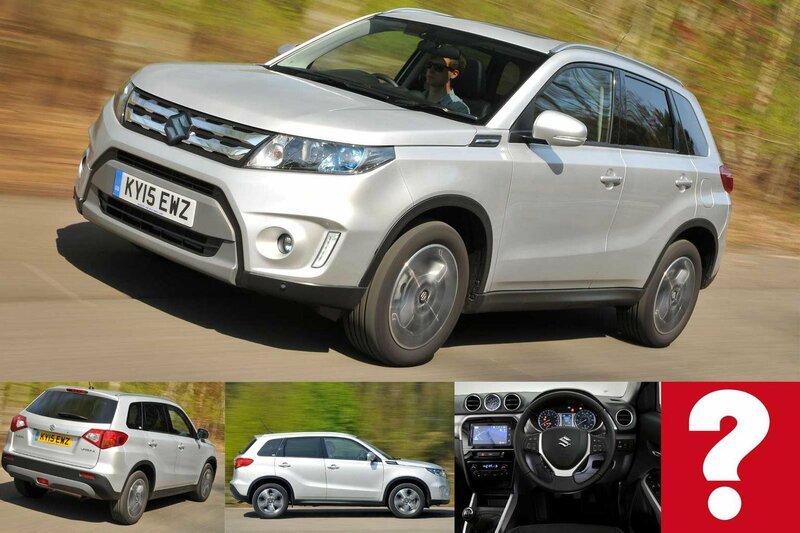 Here are 5 reasons why the Suzuki Vitara deserves a place on your shortlist. The Vitara has one of the bigger boots in this market, and its low opening means that loading bulky or heavy items is easy. If you need more space, then the rear seats can split and fold, and the space they create is largely flat. Thanks to the various ways in which the Vitara's driving seat and steering wheel adjust, it's easy for drivers to get comfortable inside. As ever in SUVs, the high-set position means that forward visibility is vastly better than a traditional family hatchback. 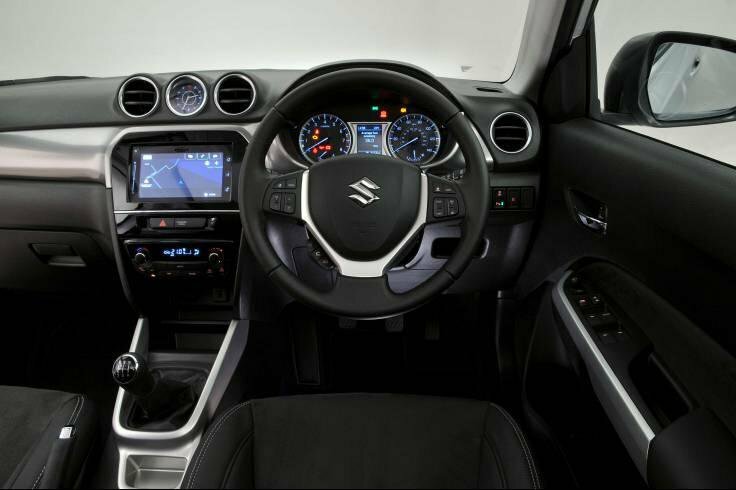 Every Vitara gets climate control, cruise control, a DAB radio, Bluetooth connectivity and 16in alloy wheels as standard. Upgrade to our preferred SZ-T trim and you also get integrated satellite navigation, larger 17in alloys and rear privacy glass. The Vitara's body remains well composed through corners, which prevents passengers from being thrown around. It inspires confidence in the driver, and helps the Vitara to be a comfortable cruiser, especially over long distances. 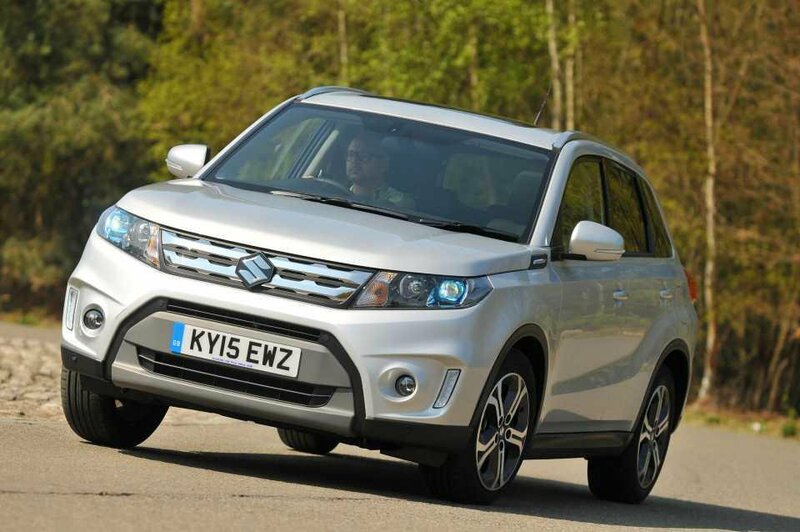 Usually, SUVs are best specified with diesel engines, but it's Suzuki's 1.6-litre petrol engine we recommend. 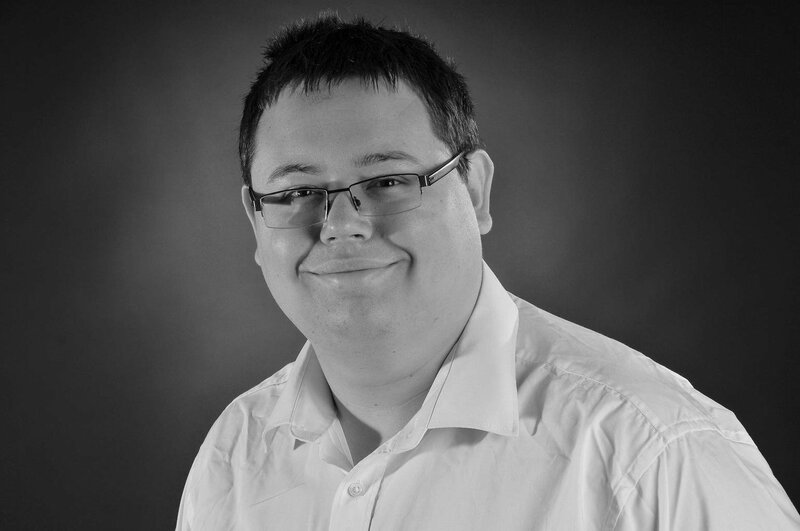 It's smooth, economical and has adequate power. It isn't the cleanest engine around, though. 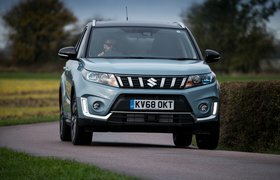 The Vitara feels well put together, and Suzuki has a solid reputation for build quality. Some areas, however, like the boot and doors, feel light and cheap. Many of the interior plastics aren't up to standard, either. The Suzuki Vitara nameplate has been around since the late 1980s, but the Vitara has only been around in its current small SUV form since 2015, making it a new addition to the market. That said, if you are thinking of buying used, then our same recommendations would apply - go for the 1.6-litre petrol models, and look out for SZ-T versions. The Vitara isn't known for holding its value well compared with key rivals, which is good news if you're buying used. A budget of £10,000 should get you a low-mileage model with our preferred engine, and £13,000 will get you a car with less than 5000 miles on the clock.